August Newsletter - Looking Forward! Click here for this month's newsletter! In it, Chris shares what he's looking forward to and there are great stories about unique people in the Columbus advertising, marketing and sales community. Thanks for giving it a read! 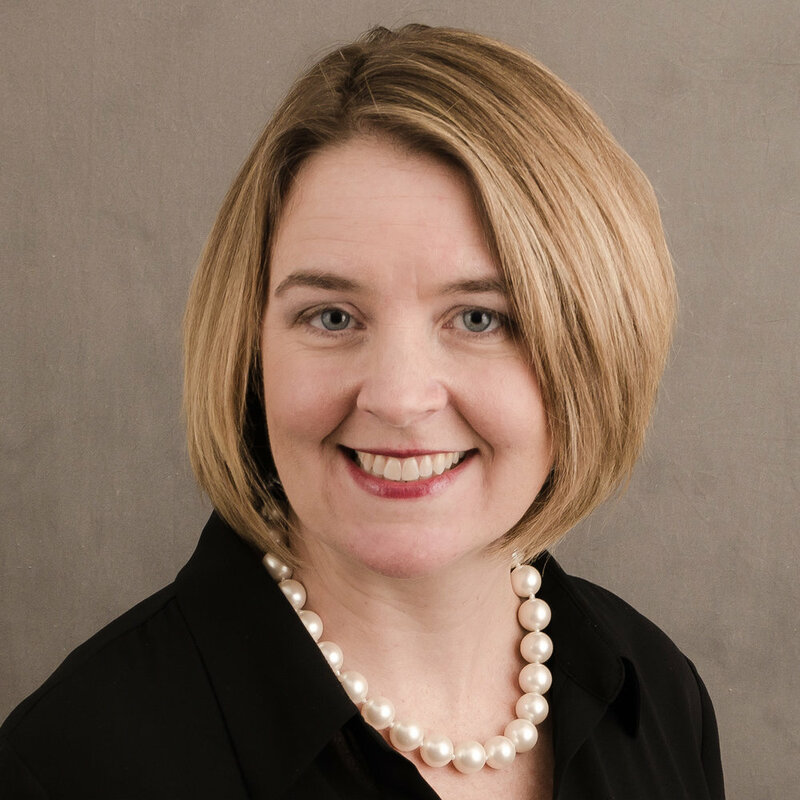 Katie McGrath, EVP, Administrative Officer, Director of Human Resources is featured this month.